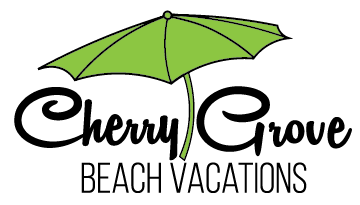 Cherry Grove Beach Vacations is a Premier Vacation Rental Provider for Homes & Condos in Cherry Grove, North Myrtle Beach, Little River & Myrtle Beach. New Exclusive Guest Benefits. We are your one stop shop and will take care of all your vacation needs from grocery shopping to golf cart rental suggestions and everything in between. Vacation More and Worry Less. Check Availability, View Rates and Book Online Today. We love our pets. Bring your pet to the beach for vacation! We have rental units available that are pet friendly.